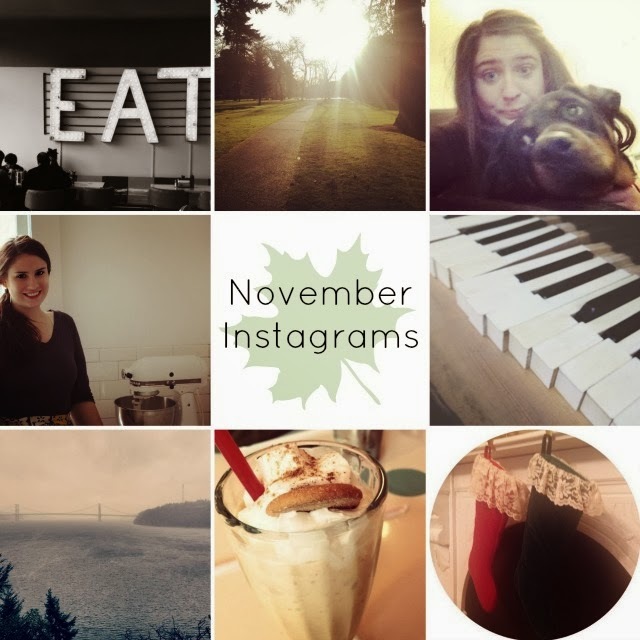 Before the first week of December gets away from us – here are a few of our November instagrams! What a fun way to put your month in perspective! We had fun going on walks with the dog and discovering new-to-us restaurants in town! Your stockings look so cute!! Great instagram pics! Thanks for sharing! Ah your photos are gorgeous and so festive!